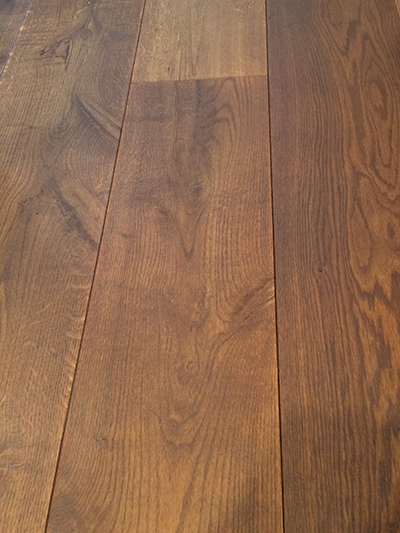 New for 2015, we are proud to offer the stunning Heywood range of pre-finished engineered oak flooring. 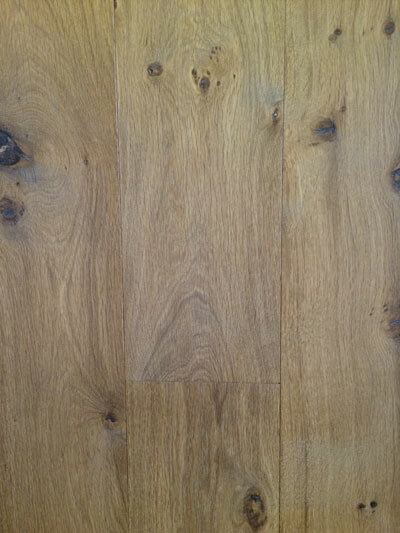 Manufactured in Europe to exacting standards, the Heywood range takes our humble oak to a new level. The Heywood range combines processes including, smoking, brushing, tumbling and band sawing with tinted oils resulting in an array of textures and tones. 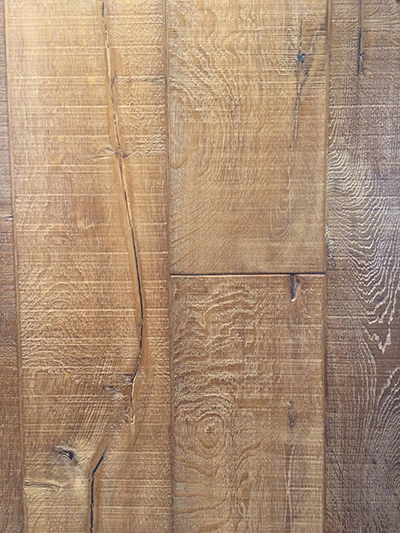 The pre-finished engineered oak boards from the Heywood range are ready to lay and do not require any further finishing (aside from patching up any accidents). The boards can be laid over under floor heating providing care is taken. 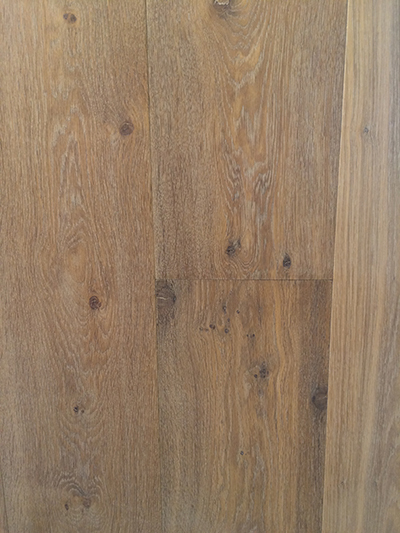 Despite being engineered, boards laid over under floor heating may still shrink by 1 – 2mm. The oak top layer is backed by the highest quality European birch ply, known for its superior stability and quality. The boards are machined with a tongue and groove profile on all four edges. All items in the Heywood range are produced to order, which normally takes between four and six weeks. Each item can be ordered in either 15mm or 20mm thickness and in widths ranging from 180mm to 400mm wide. 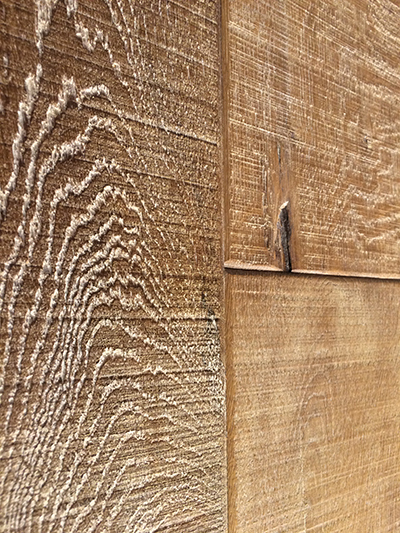 Hand carved Plank & Herringbone with beautiful natural open cracks and characteristic aged knots. 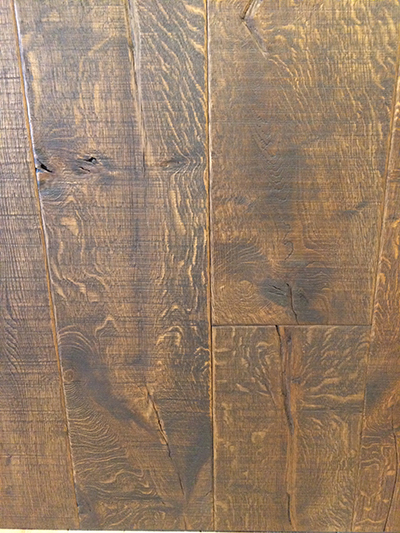 Aged Plank & Herringbone with a brushed, raw appearance and characteristic natural raised knots and band saw stripes. Natural character look with knots and more colour variation. Quiet appearance more uniform in colour and structure. 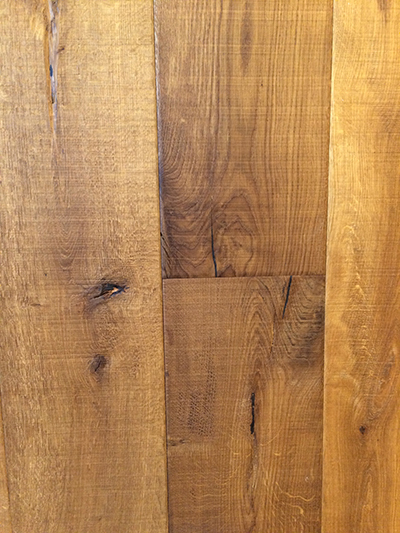 Provenance Produced in Europe from oak and birch grown in well managed European forests. 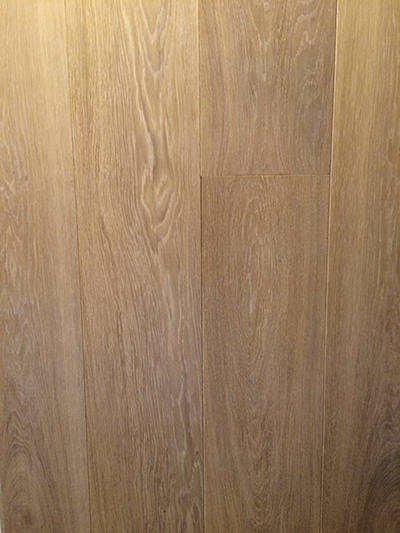 Construction 3.5mm / 5.5mm oak top layer glued on 11.5mm / 14.5mm wear-layer of WBP Birch plywood. Grades Antique – Hand carved Plank & Herringbone with beautiful natural open cracks and characteristic aged knots.Knotting Hill – Aged Plank & Herringbone with a brushed, raw appearance and characteristic natural raised knots and band saw stripes.Elegance – Quiet appearance more uniform in colour and structure.Character – Natural character look with knots and more colour variation. Profiles T&G on all four edges. Bevelled top edges. Moisture content 8 – 10 % approx. *80% of lengths above 1.6mt. Extra long lengths are available at an extra cost. Under Floor Heating All suitable providing care is taken. 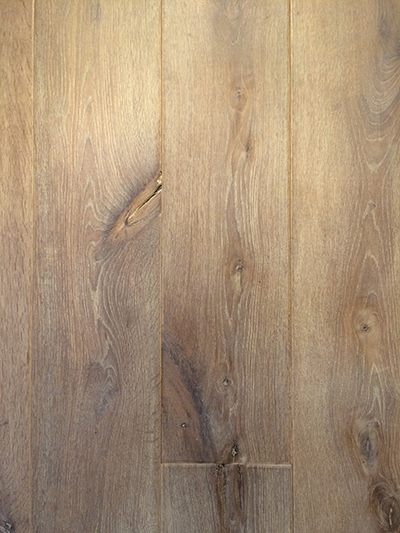 Despite the stability of engineered flooring, boards may still shrink by 1 – 2mm. 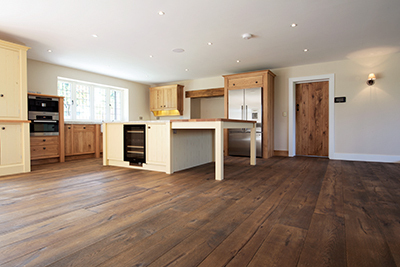 For advice about laying flooring over underfloor heating see here.